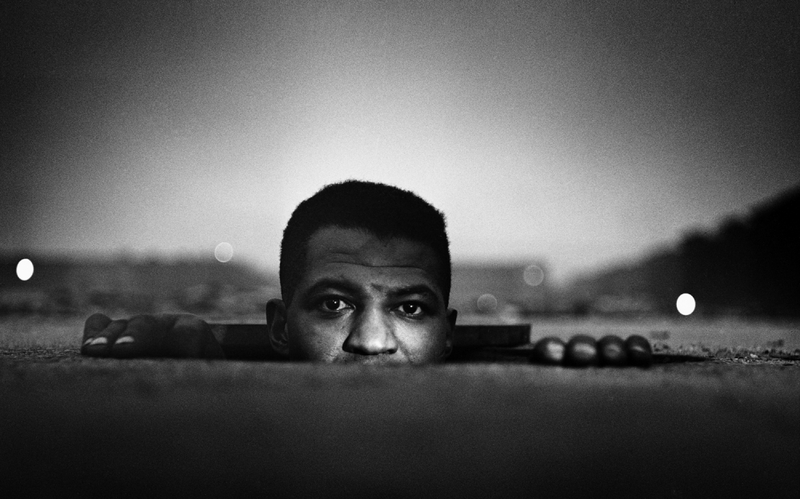 Presenting a multi-media exhibition exploring the relationships between the works of Gordon Parks and the works of artists he inspired, collaborated with, and drew inspiration from. The opening reception will be held on Thursday, November 1 from 5:30 pm to 7:30 pm. This exhibition features works by the legendary American photographer Gordon Parks, alongside works of artists who have drawn great inspiration from his iconic work, including a new video released by recording artist Kendrick Lamar, portraiture by visual activist Zanele Muholi, and a collaborative project with Ralph Ellison—a series of films are screened continuously in the gallery.